Can you tell that something's off about her? 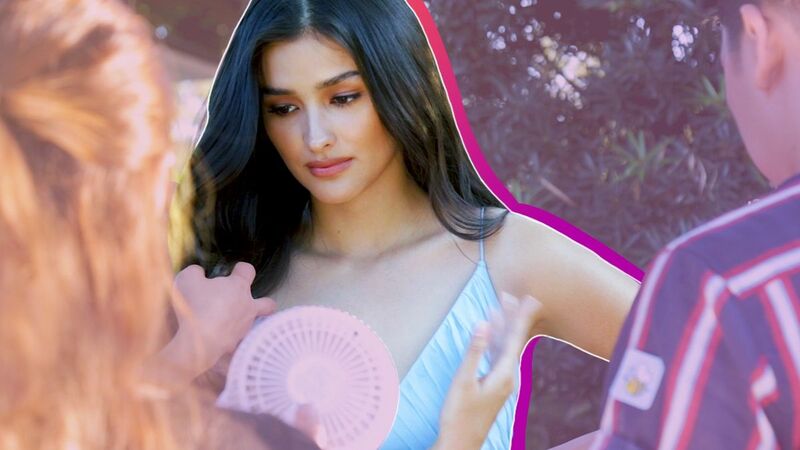 Even Liza can't last a day without deodorant. No one should feel uncomfortable the whole day from worrying about her underarms. Rexona Powder Dry + Whitening keeps your underarms drier, fresher, and whiter so you can achieve your #KilikiliGoals every day. Follow Rexona Philippines on Facebook to know more.